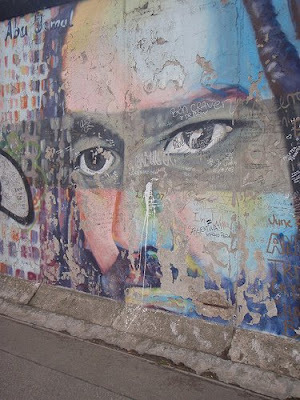 The point being to create a virtual berlin wall online, archiving street art in all it forms and appearances. Nicely ordered by style, origin and searchable by artist. Could deliver a great resource for street art. 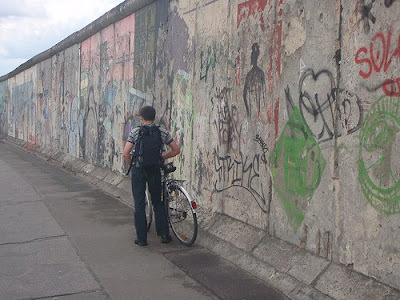 I did visit the real Berlin wall as well though , some years ago already. The longest remaining part being a 1.3km long open air art gallery. Cool stuff. 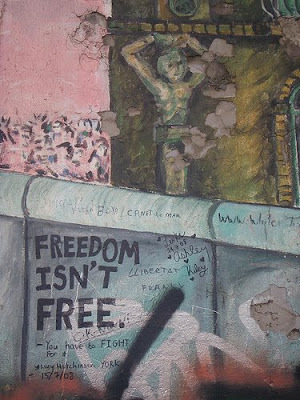 Defintely a tip if you go to Berlin! Due to damage over the years the open air gallery, originally painted by 118 artisits, is now getting a makeover.